Kate, the owner of car-repair shops all over U.S.A., is faced with a new challenge: Go abroad! 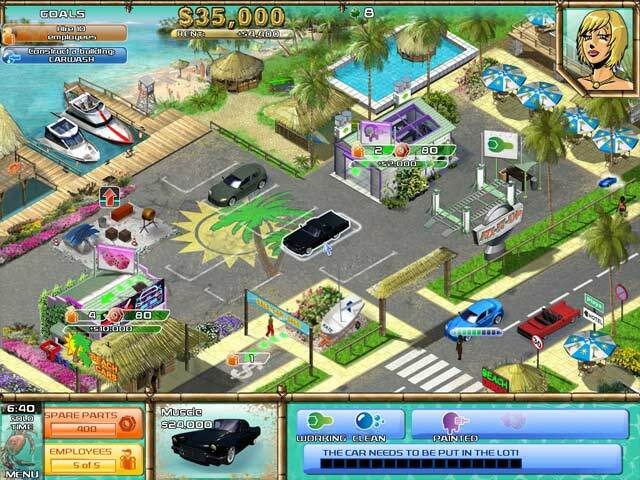 Build car-repair shops everywhere from snowy Canada, to the steaming African jungles! Buy cars, fix’em, give’em a painting and they’re good to go. 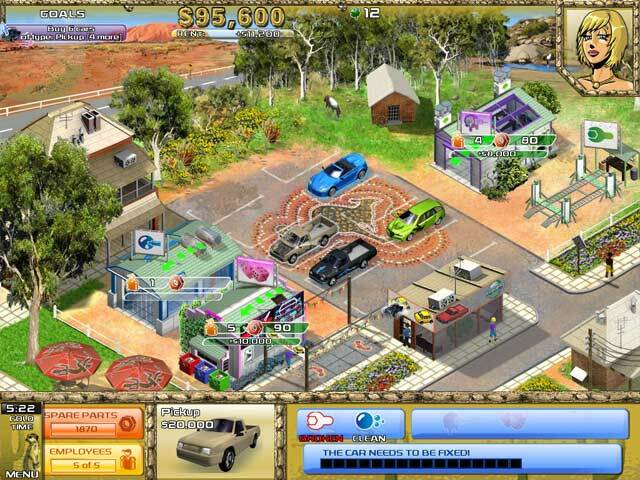 Increase the quality of your offers by upgrading buildings and tuning the cars so they don’t pollute the environment in this Time Management game. Just be sure to see what the clients want so you can set the price high in Fix-it-up: World Tour!